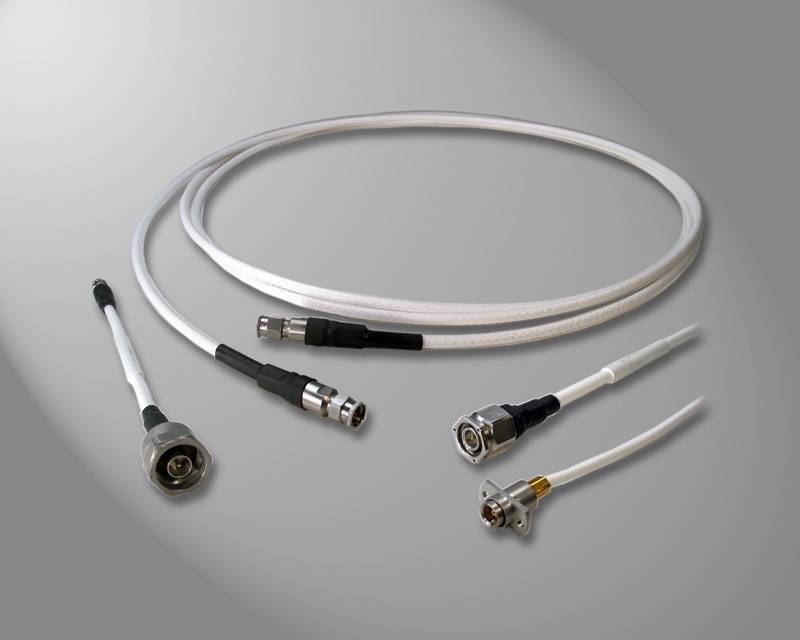 Phoenix Logistics produces a complete family of RF microwave products including Microwave and Specialty RF Cable Assemblies, RF Contacts, RF Connectors, and RF Cable primarily for the highly demanding space, military, and aerospace markets. 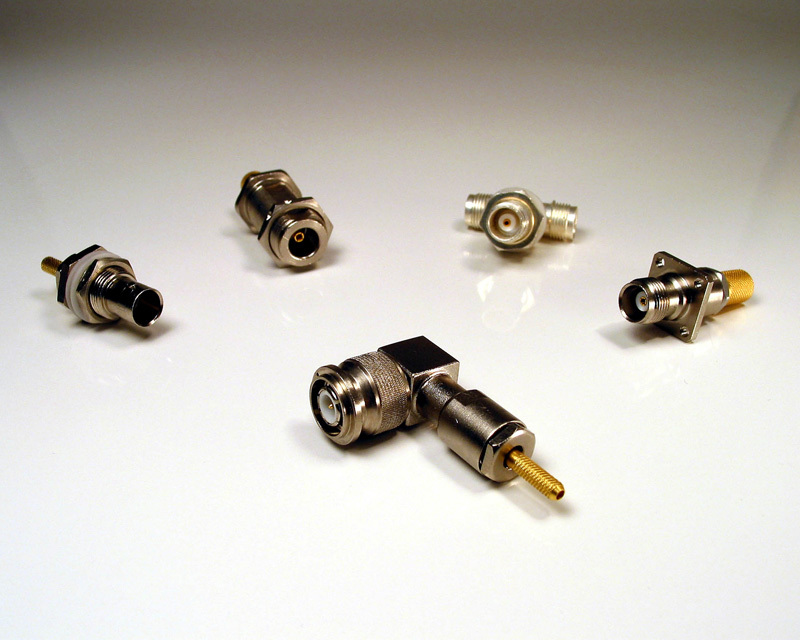 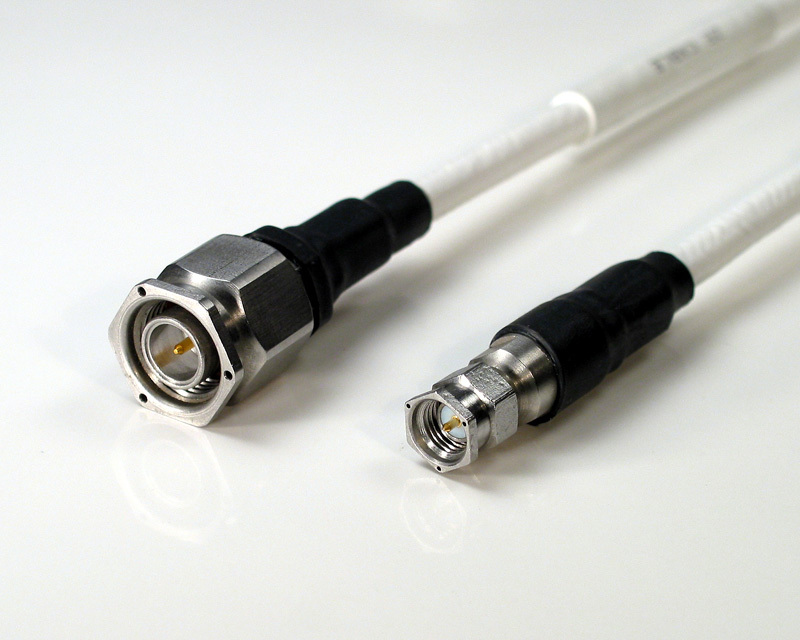 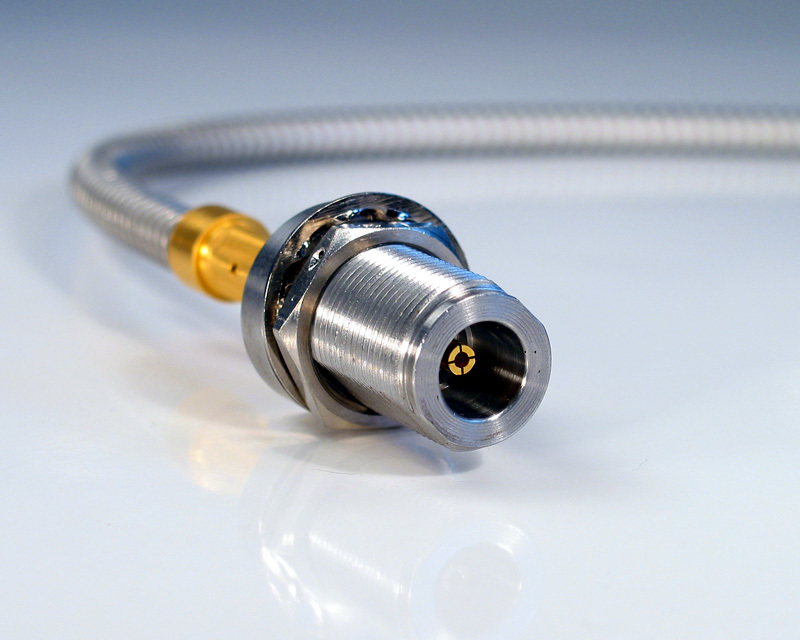 We have the ability to design, manufacture and test custom RF microwave components in any quantity, including single specialized RF microwave cable assemblies, phase-matched RF cable assemblies, loss-matched microwave cable assemblies or connectors. 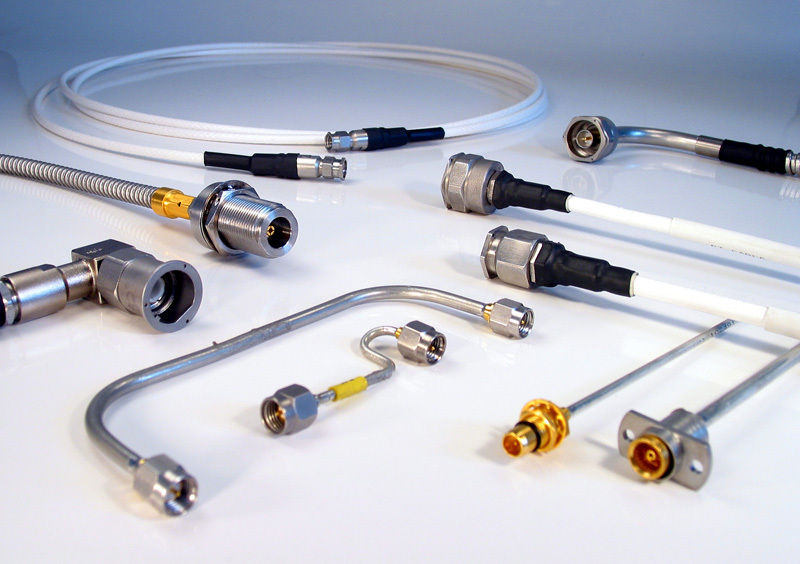 Our comprehensive in-house resources allow us to produce the highest quality RF microwave products at the best possible price and to deliver them on time, every time.